🍋😍 Welcome to our new February Menu! Today let’s focus on our new Omakase salad : the Salade Parisienne. 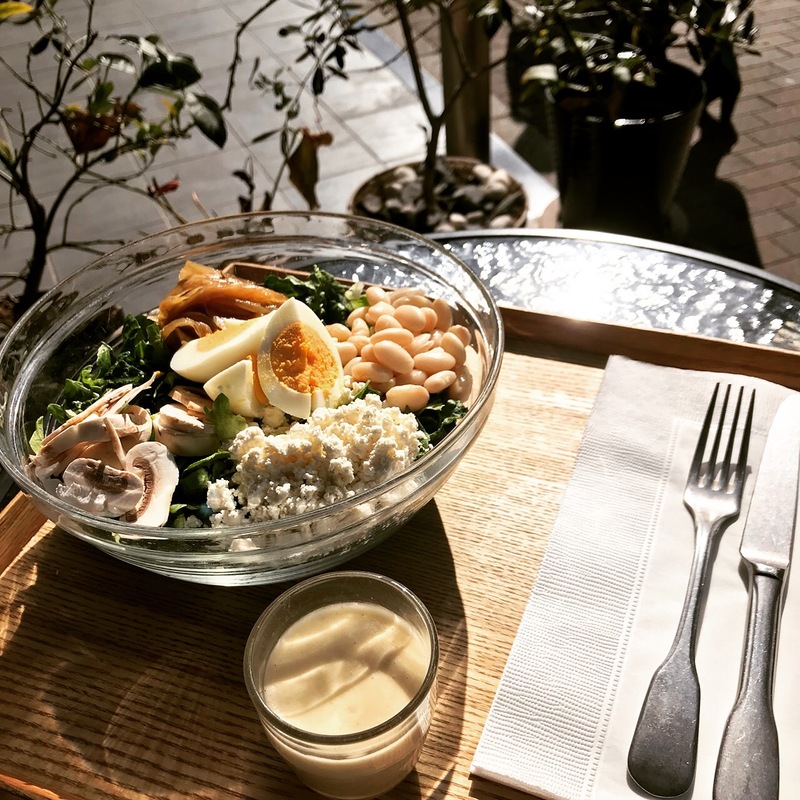 Romaine Lettuce, Grilled Onions, Mushrooms, White Beans, Handmade Ricotta Cheese, Boiled Egg with our Vinaigrette dressing!! Welcome to Paris! !